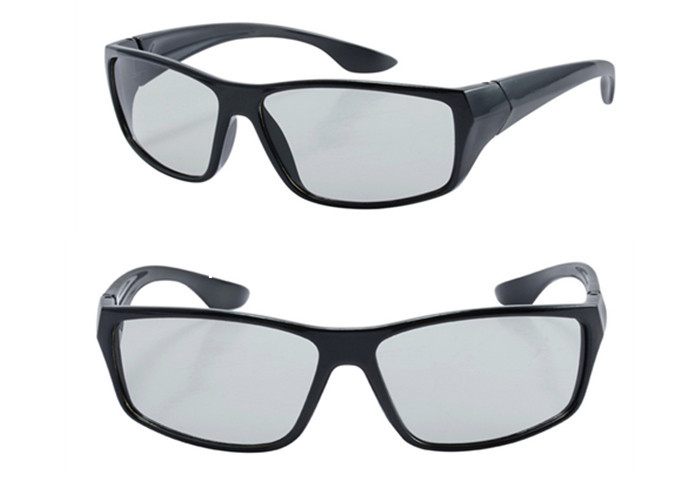 These polarized 3D glasses are specifically used for viewing the passive 3D televisions, 3D movies, laser shows, concerts, ride simulators, and multimedia displays. Discover the selection available at HONY 3D now! Hony 3D is one of the largest manufacturers of paper&plastic polarized 3D glasses, so we’re experts in both linear and circular polarization. Our polarized glasses are available in orientations of 45°/135°, 0°/90°, and circular polarizing lenses. Our glasses are also made for use in Disney Digital and RealD 3D movie theatres, projected stereo movies, and 3D gaming monitors.